Don't get too excited just yet, guys. Before some of you get too excited, we're referring to a very important purpose for this drug. Last month, a 29-year-old man was given the death sentence for possessing, processing and distributing medicinal canabis oil. This is not the first time because drug-related crime is a serious offence that is punishable by death in Malaysia. Now, this case has raised more questions about the possibility of legalising medical marijuana. And guess what? Malaysia might actually become the first country in Asia to do so. According to Bloomberg, the Cabinet had briefly discussed the possibility of amending the relevant laws pertaining this matter in a meeting last week. “If it’s going to be used for medicinal purposes, it can be used. Not for social purposes, for medicinal purposes – yes, it should be allowed to be used," Water, Land and Natural Resources Minister Xavier Jayakumar said. This is already being done in other countries, like Canada and some states in the United States. 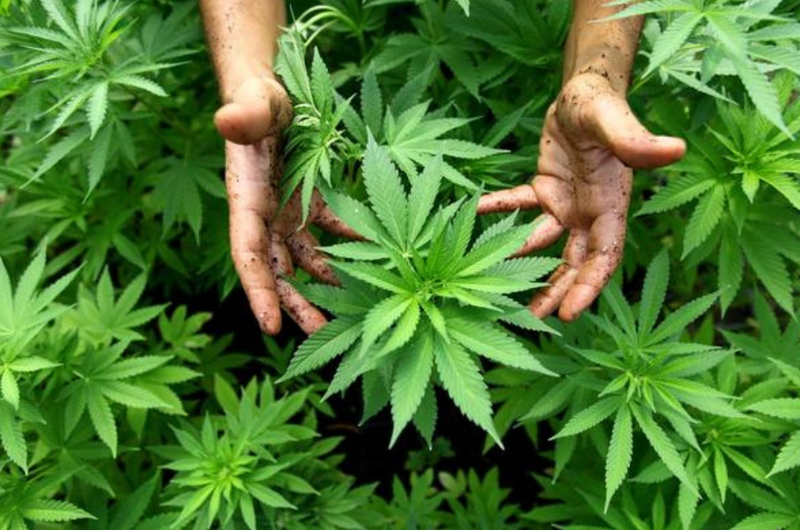 In fact, Thailand is also racing to be the first Asian country to allow medical marijuana. Our neighbouring country's Government Pharmaceutical Organisation from Ministry of Public Health is currently trying to convince the government to approve studying the drug to use it for medical purposes. Prime Minister Tun Dr Mahathir Mohamad also said that the capital punishment and relevant drug laws in Malaysia should be reviewed. 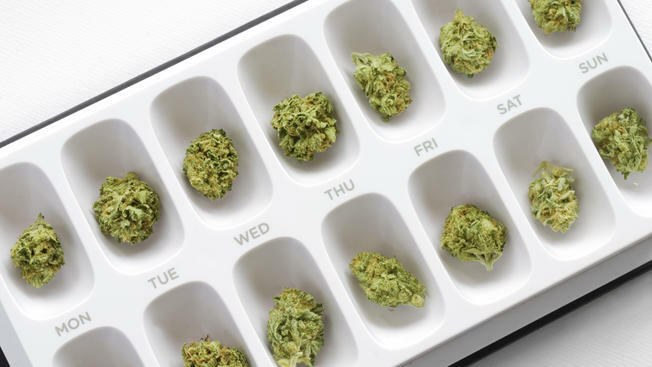 "My own personal view is that if it’s got medicinal value, then it can be a controlled item that can be used by the health ministry for prescription purposes,” Xavier added. 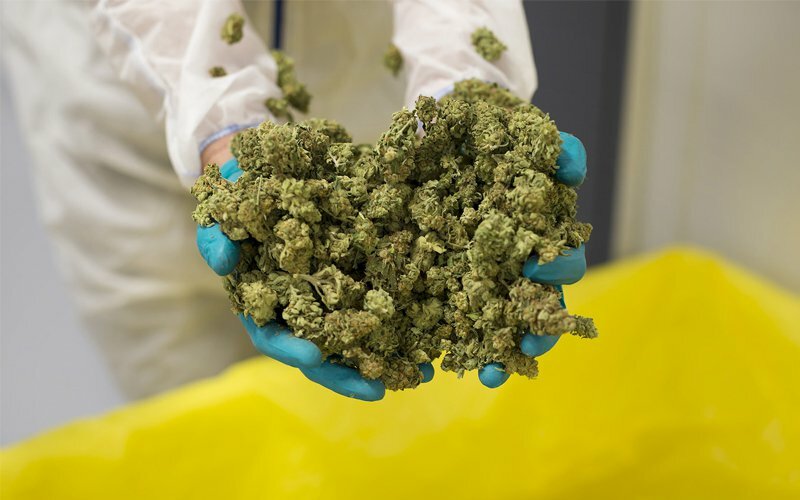 "The Ministry of Health, which has the final say, remains skeptical about the medicinal value of cannabis due to lack of proof." Of course, it will take some time before this entire process officially takes place. So, for those of you who are already at the edge of your seats, chill first.